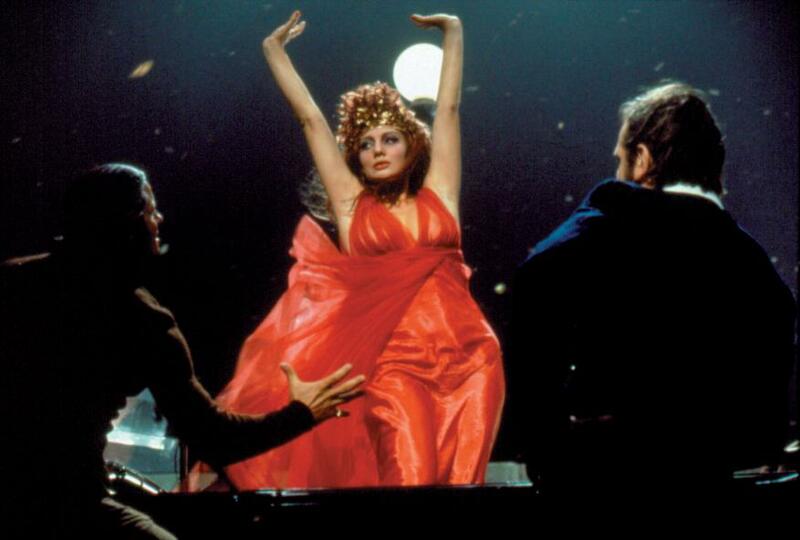 One of the maestro Federico Fellini’s greatest ’70s works (falling chronologically between Satyricon and I clowns, and Amarcord), Roma [Rome] erupts volcanically as a state-of-the-world pronouncement on what was not only happening within the Italian capital at the tide of the hippies’ organic birth, but also when, and how, his city would move feverishly forward into one of many potential futures. 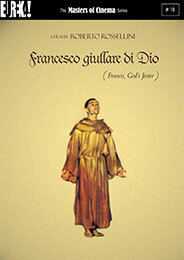 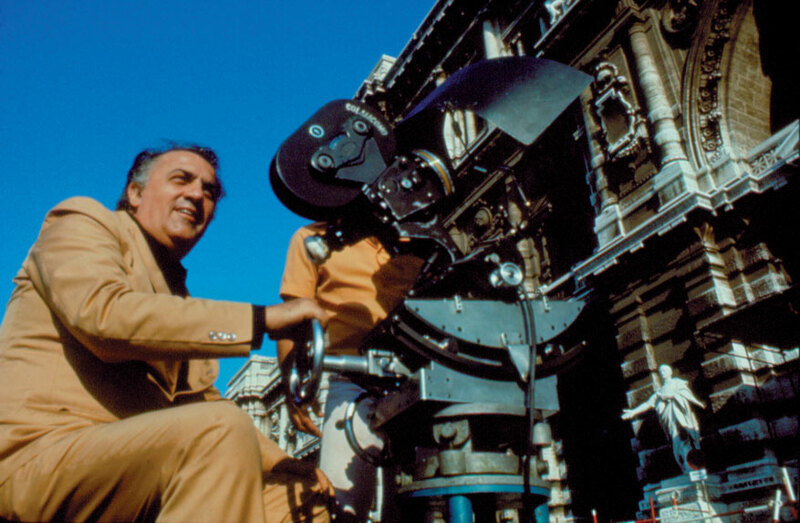 As Fellini himself travels with his crew to document the ring-road circling Rome, replete with all the natural diversions that might distract a traditional film shoot, we move into episodes that chart the wartime difficulties of Roman life across those fleeting times that chronicle love and life within the modern-day Rome-time, themselves pitted against the archaelogical vestiges of the great city, — and the Catholic church rears its dominance, and we come into a midpoint that positions itself, indeed, between the memory-cinema of Satyricon and Amarcord. 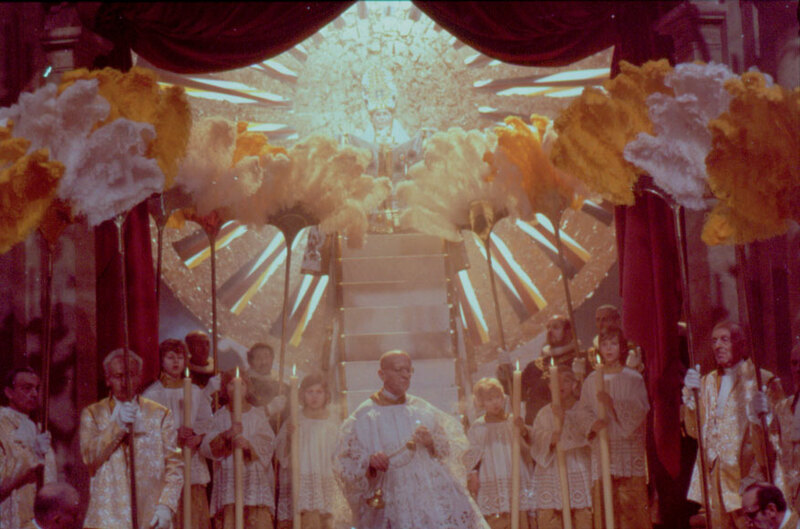 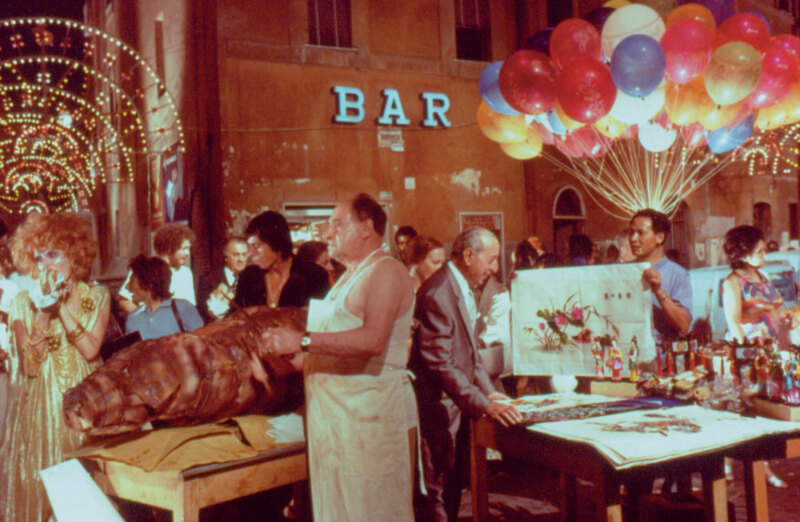 One of the great and bountiful colour-spectacles of Fellini’s cinema, almost leapt off toward from the moment of Giulietta of the Spirits, Roma remains a passionate testament to the city that finally claimed him as its son after he left small Rimini. 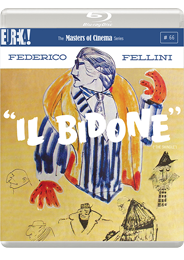 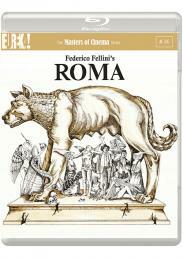 The Masters of Cinema Series is proud to present Fellini’s Roma in a special Blu-ray edition.